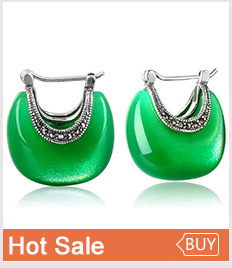 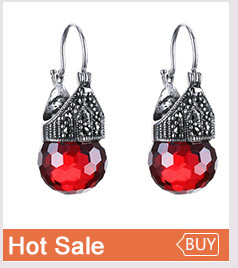 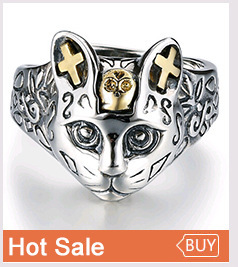 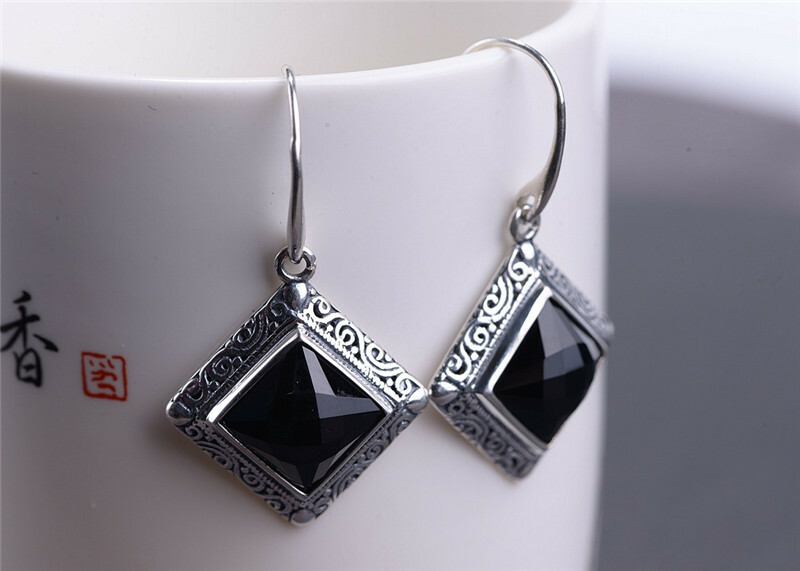 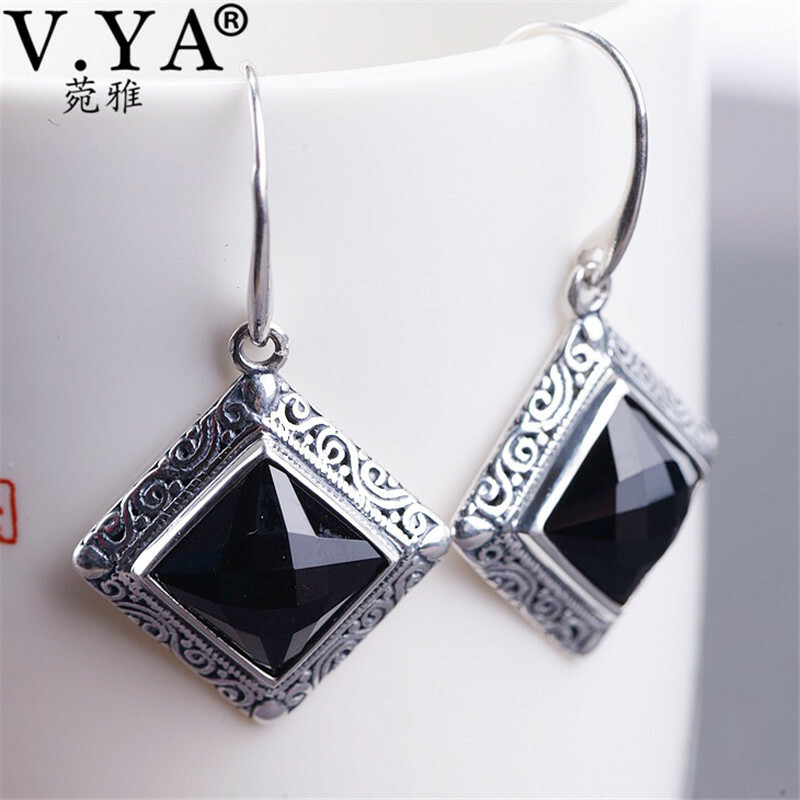 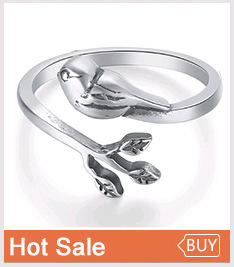 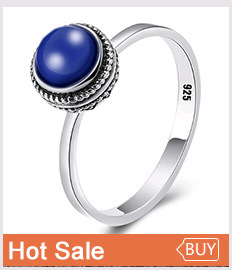 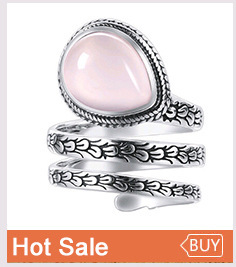 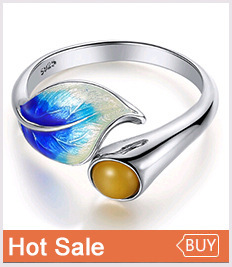 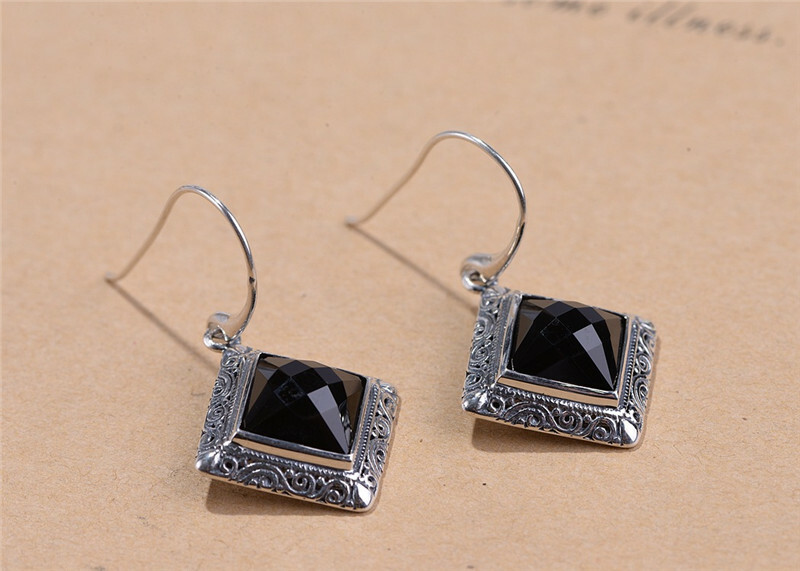 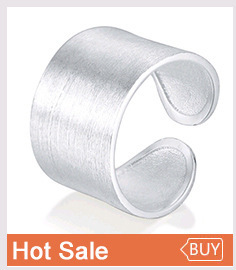 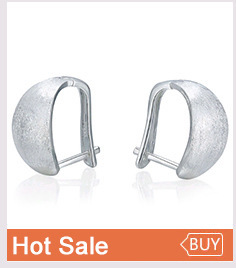 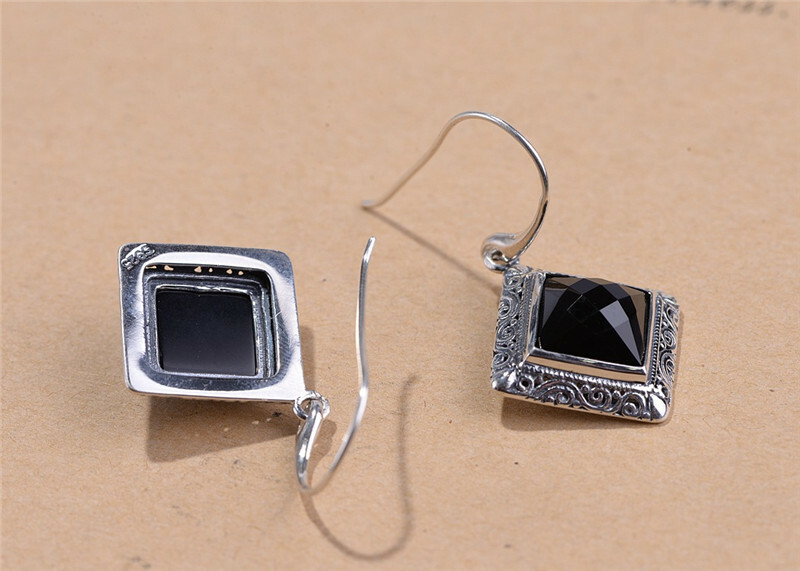 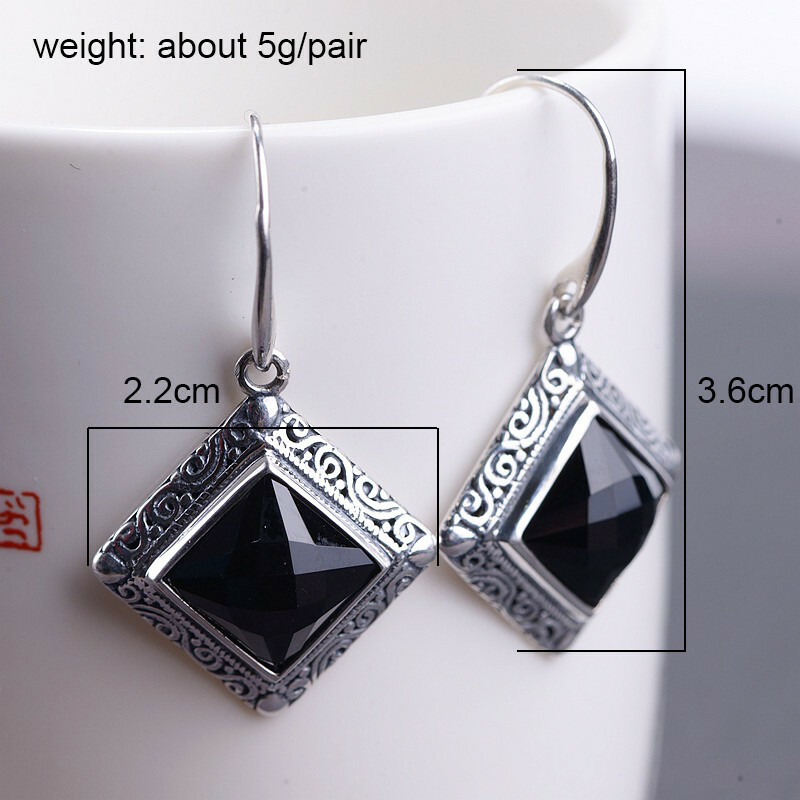 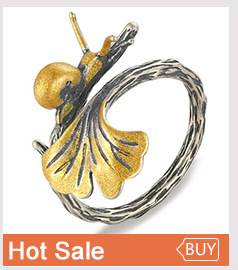 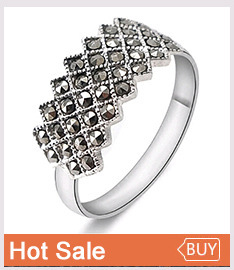 Yes, we only sale silver jewelry in this store, please don\'t worry. 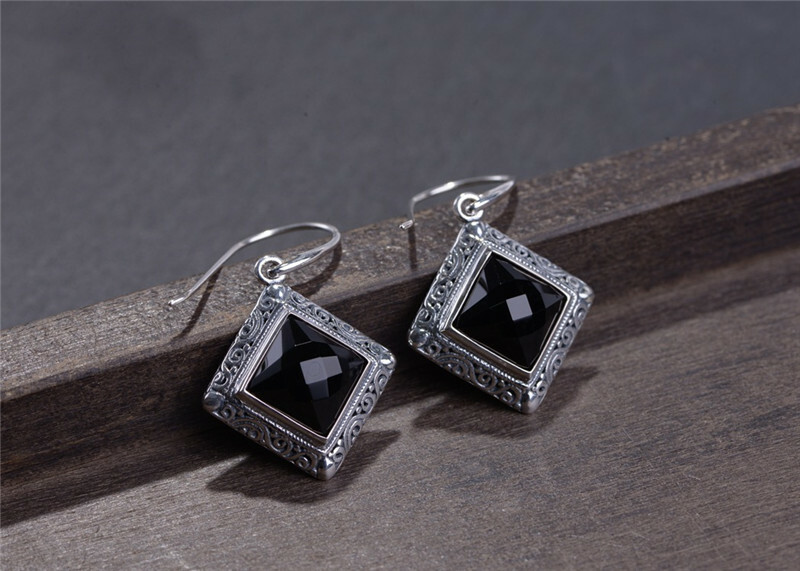 Yes,we support drop shipping. 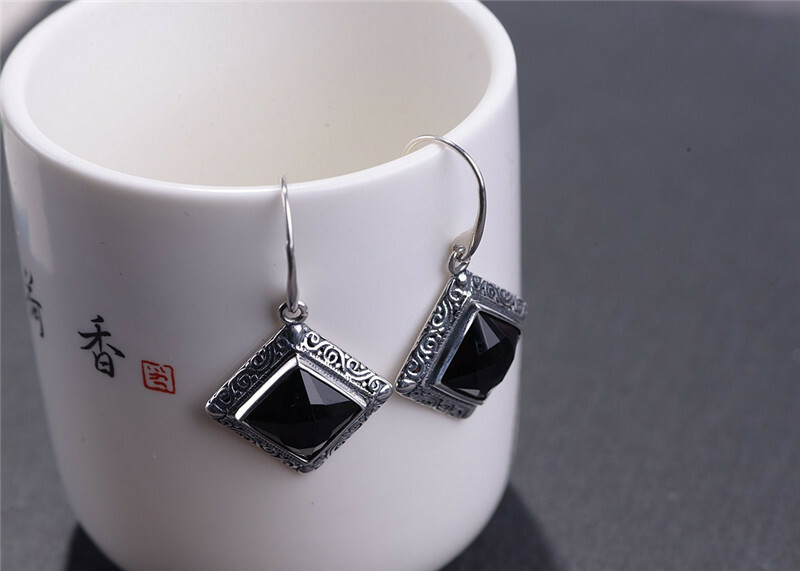 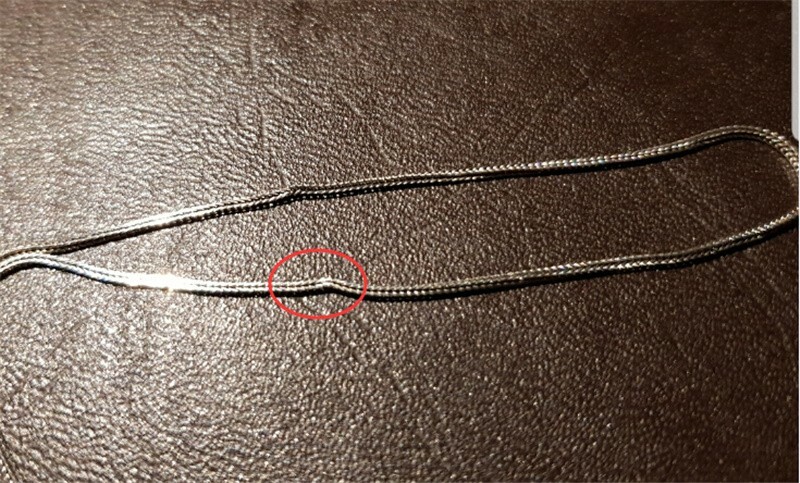 You leave us the receiver\'s address and phone number on Aliexpress when you place order,then we will send the package to the address you have left.